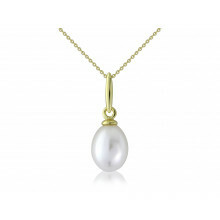 This is such a classic piece: simple, sweet, elegant - one of our bestselling Necklaces. 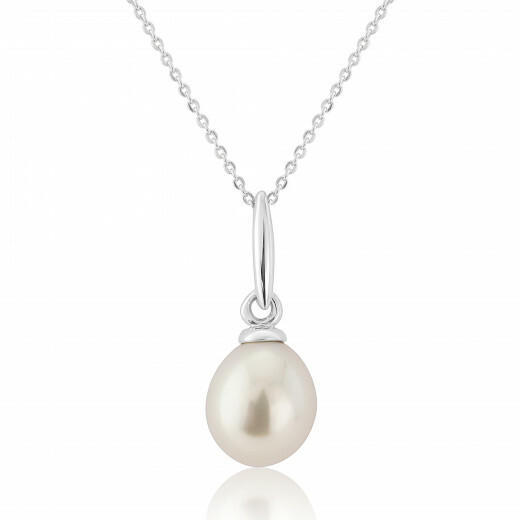 A white Pearl is fixed onto an elongated polished White Gold bail and strung on a matching 18" White Gold fine chain. 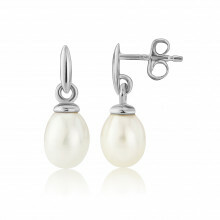 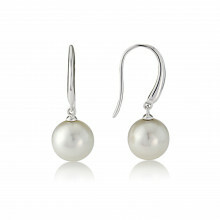 Makes a wonderful gift, particularly for those who have Pearl as their June birthstone.